HAIX Fire Eagle, The new generation. Light & highly innovative. When fire fighters are on the job, every second counts. They need to be able to put on their safety boots quickly and must be capable of rapid and flexible movement once they have done so. The HAIX Fire Eagle is a functional boot which can cope with extreme temperatures and afford you the protection you require in any weather conditions. It is simply the best option for professionals facing such challenges. The HAIX Fire Eagle is a sporty and slim professional boot which is made of high quality bull leather. 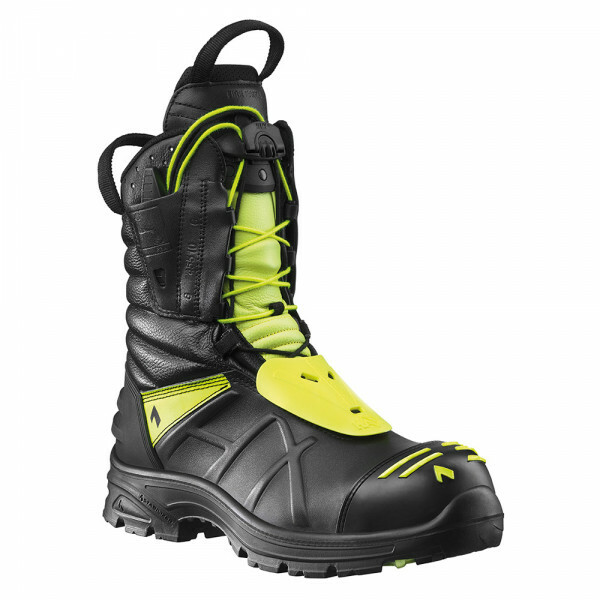 It is designed in black with signal yellow highlights in the instep and upper area and along the sides to make you more easily visible in the dark. The highly breathable leather used in the manufacture of the HAIX Fire Eagle has been hydrophobised. This means that it prevents penetration of any moisture from outside whilst still allowing sweat to evaporate and be expelled. 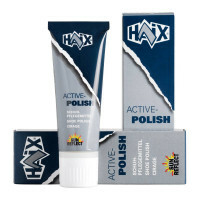 HAIX’s patented Sun Reflect System avoids any overheating and reduces the amount of warmth transferred to your feet. Signal yellow contour ripples in the toe area make the upper material more abrasion resistant. A two-zone lacing system permits you to put your boots on in under ten seconds. The shaft also contains an area for you to write down your name. A high-tech CROSSTECH® membrane protects your feet against the wet while also offering protection against blood and other body fluids. This keeps you safe against any potential viruses or bacteria. At the same time, the membrane is highly breathable. In addition, the HAIX Climate System guarantees that your feet will remain completely comfortable. It uses the natural pumping motion generated as you walk along to transport internal sweat to ventilation slits at the shaft and tongue ready to be expelled. 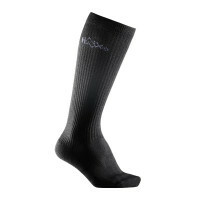 Special protectors have been integrated in the area of the shin and instep. The HAIX Fire Eagle also features an anatomically formed protective toe cap manufactured in an ultra-light compound material. Three different inlay soles for the footbed enable you to adjust the width of the shoe to suit your own individual needs. These inlays are interchangeable and may also be washed if required. The HAIX Fire Eagle is shipped with the red inlay (medium) as standard. Additional Vario Fit insoles can be ordered in narrow or wide. The dual-colour rubber sole of the HAIX Fire Eagle is flexible and completely slip resistant thanks to a newly developed two-component tread. Special fins used in conjunction with additional grip elements provide outstanding stability, even on wet ground and on ice. The boot is also slightly chamfered in the toe cap and heel area, this promotes good toe-to-heel movement and helps prevent tired legs. The sole provides outstanding insulation against the heat and cold and can be worn all year round. It also features the signal yellow colour used elsewhere. 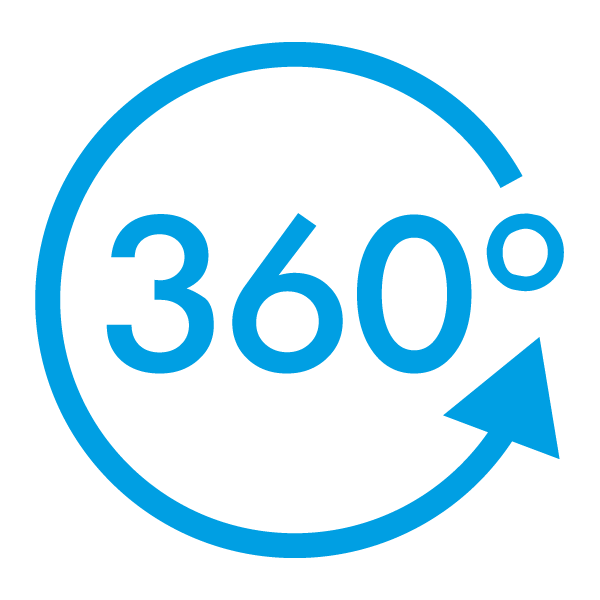 This creates a better view of the person ahead, particularly important during operations in which you are forced to proceed on your knees. Contact can thus be maintained even in poor light and smoky conditions. The two-colour HAIX Fire Eagle is an innovative fire fighting boot that also fulfils the very highest safety standards. It is absolutely watertight and well as being heat and slip resistant and extremely robust. It also offers a high degree of comfort and good freedom of movement. Try out the HAIX Fire Eagle for yourself, and see what everyone was talking about at the “Interschutz 2015”. Wery comfortable, durable, wery safe and fcors pretty! !